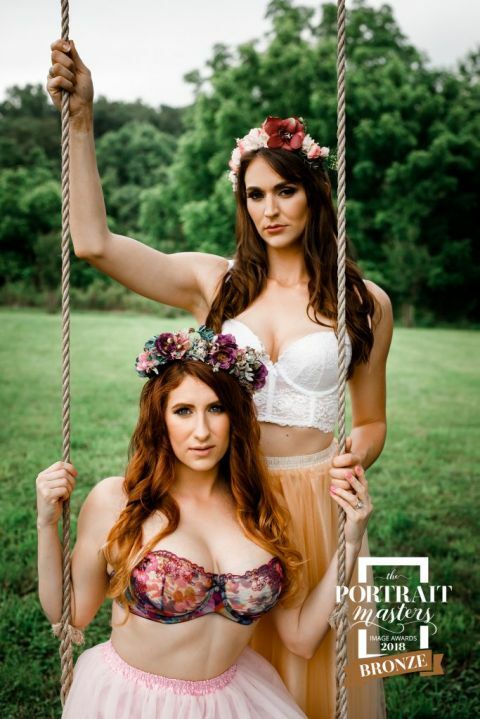 Virginia Boudoir photographer recently awarded “Bronze”! I was a little unsure if I should post about this, because it feels like bragging. Then I remembered I run a women’s community VIP group on Facebook and every week, we hold a Humble Brag post to celebrate accomplishments. And I remembered that women tend to make ourselves smaller in this world. If I’m going to talk the talk, I need to walk the walk. In August, I submitted three photographs to the semi-annual Portrait Masters Competition. Portrait Masters is a yearly conference held for portrait photographers, led by Sue Bryce and other renowned photographers from around the globe. Twice a year, they hold a photo-judging competition. I’ve never entered previous competitions, but this year, I threw my proverbial hat into the ring. I didn’t expect much. Impostor Syndrome is a real thing and all artists suffer from it. Imagine my surprise when I found out I’d been awarded Bronze for all three photographs. Below are my three “winners”! 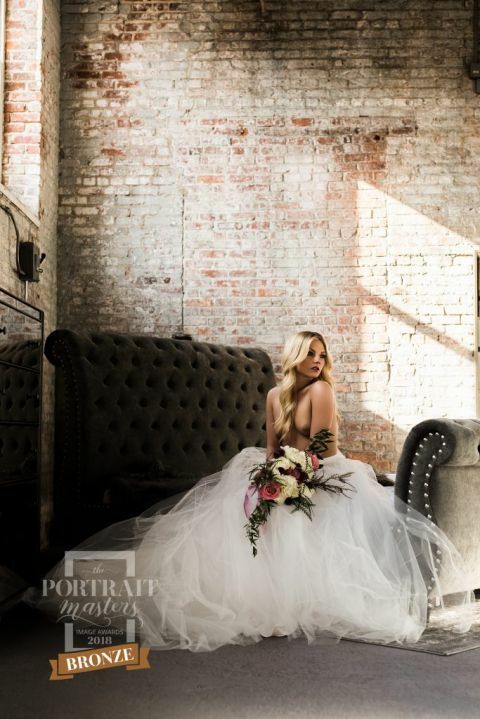 Hair and Makeup by Blush Away Makeup , Glam by Jeet, and BlushTones.